Abby Wambach is one of the greatest soccer players to ever step on the field. Pushing the sport forward, while championing the fight for equal rights, her impact extends far beyond the field. Yet, as she faces retirement, her focus is solely on the next generation. Urging them to achieve things so great that she is all, but forgotten. 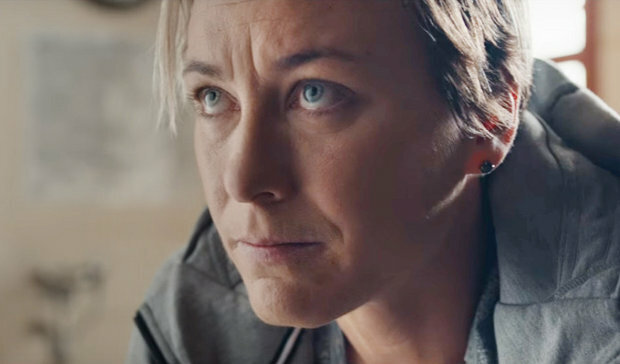 AdStasher: Gatorade Spot: Abby Wambach "Forget Me"